I've named this dish "chicken breast surprise" as I was not sure how it would turn out. 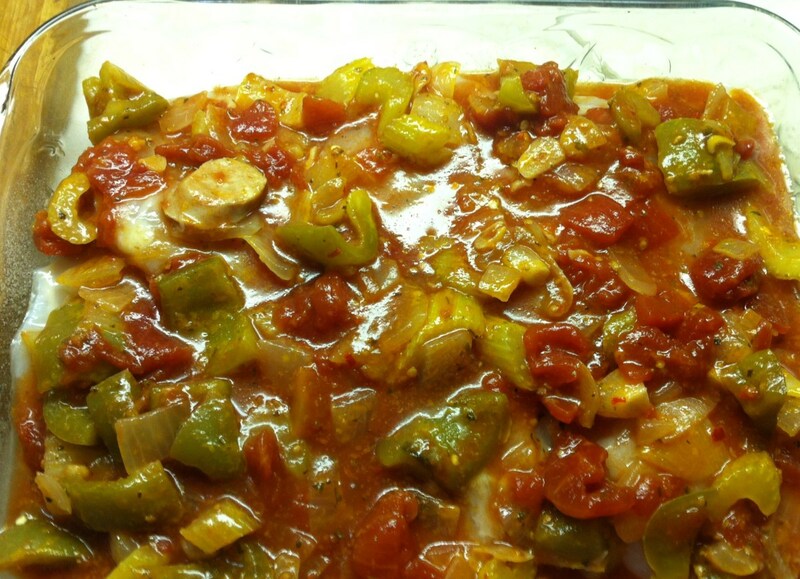 Last night, we'd had a pasta dish made with green peppers, onions, tomatoes, garlic, hot peppers, and celery. I had some of the sauce left over didn't really want to freeze it or throw it away. Using the sauce, this is the chicken dish I came up with, and it was delicious. I'll start by giving you the recipe for the pasta sauce that I made and then used on the chicken breasts. In a large pot add the oil and heat on high. Add celery, onions, and sauté for 2 minutes. Add green pepper, garlic, and sauté for one minute. Add canned diced tomatoes, Cajun or hot sauce, and all the spices. Bring to a boil, then simmer for fifteen minutes. Pour over cooked pasta, and save some for this chicken breast dish. Place oven rack in the center of the oven. Lightly spray an oven safe dish with vegetable cooking spray. 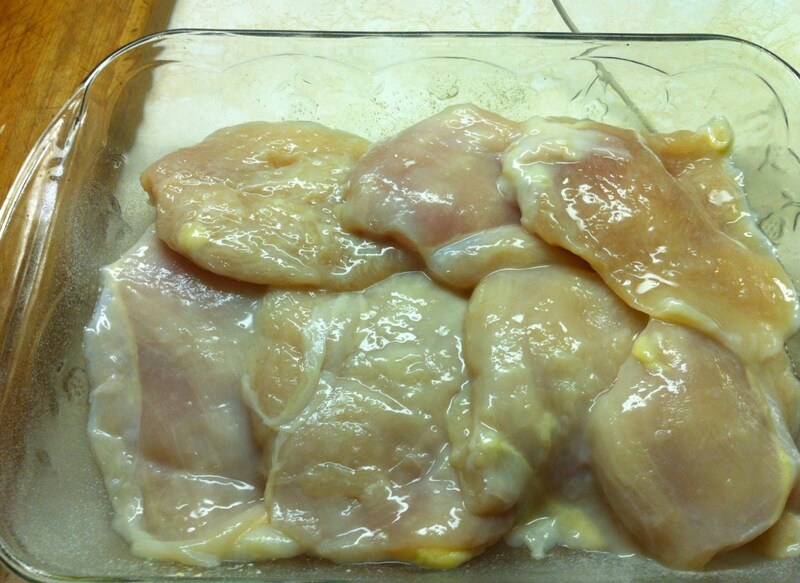 Place chicken breasts in the bottom of the dish. 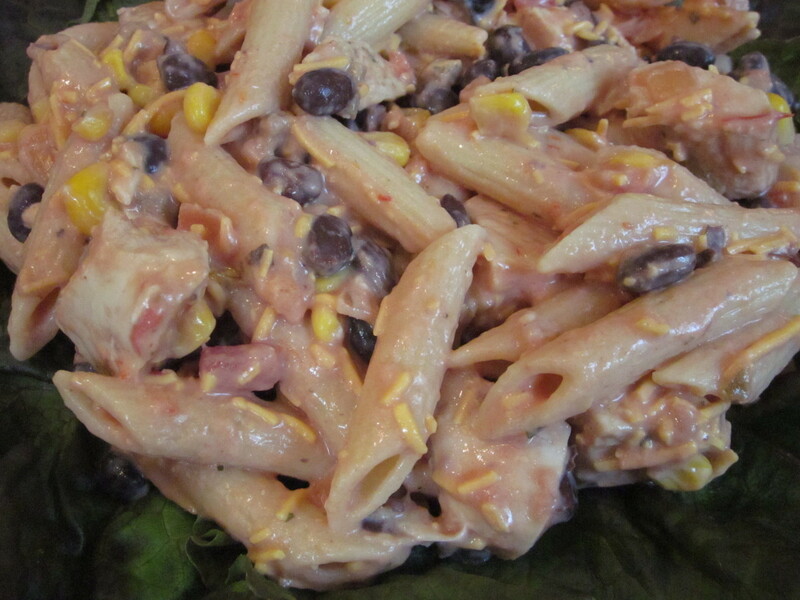 Spoon pasta sauce over the top of the chicken breasts. While chicken is cooking prepare your rice according to package instructions. Place in oven for 35-40 minutes. Remove from oven and sprinkle grated cheese over the top. Return the dish to the oven for 5-10 minutes to melt the cheese. Serve over a bed of cooked minute rice. One of your favorite vegetables and a side salad will complete this meal. 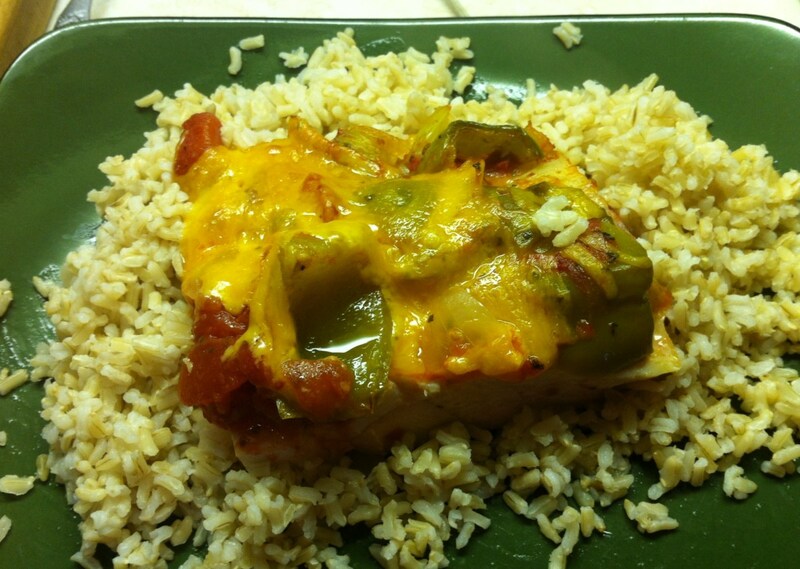 For spicier chicken you may want to try this chicken dish with a salsa sauce and jalapeno peppers. Top with Monterey Jack or Colby cheese. Serve with a side of sour cream and guacamole. I'm sorry Susan but I'm glad I don't live with you. If I did, I couldn't stop eating ;) Very appetizing recipe and great pictures. It looks yummy, Susan. You sound like an awesome cook. Thank you deepak. 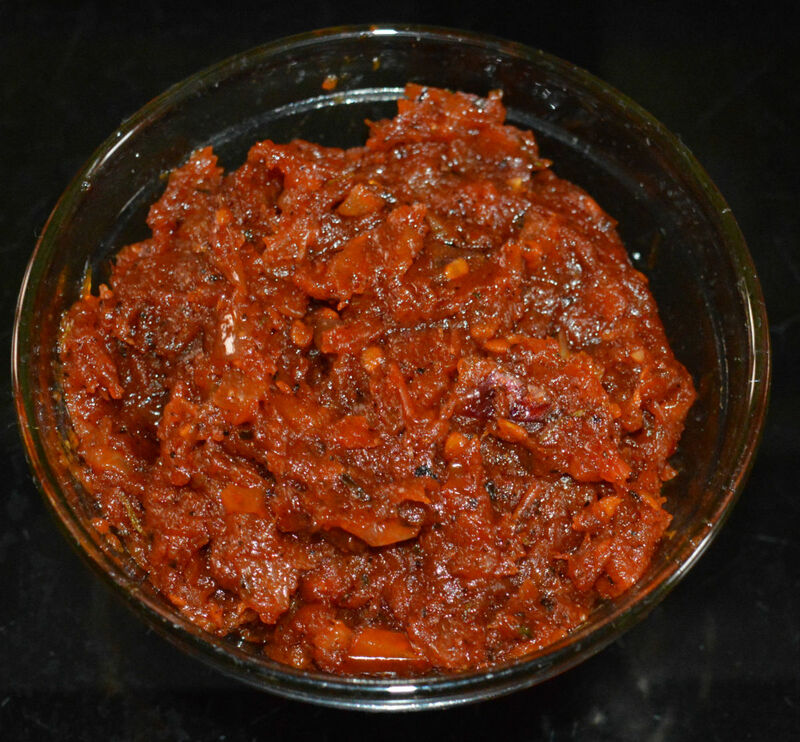 Please let me know if you try this recipe and if you liked it. Thanks and hope that you enjoy them writer. Great, thank you for two new recipes to try. Audra, Thank you and I hope you enjoy it. If you have a hard time finding the Slap Ya Mama Cajun sauce you can always use another type of hot sauce. zan, That would be great. Thanks again. zan, Thank you so much. Please let me know if you try it and what you think of it. really this is a great hub!!!! barbergirl, Thanks :) Yes Tabasco sauce will work as well as the Cajun. When I am out of Cajun I use Tabasco. Hope you enjoy this. OMG - this looks absolutley delicious. I am definately going to have to make this. So do you think the cajun sauce can be substituted for just regular ole tobasco sauce? Now my mouth is watering! Good thing grocery shopping is on the to do list this week! I wasn't sure how this recipe would turn out as I threw it together. But the entire family enjoyed it. Hope you do too. Chicken dishes are always eaten in our house. Roast chicken breast and stuffing is our favorite. 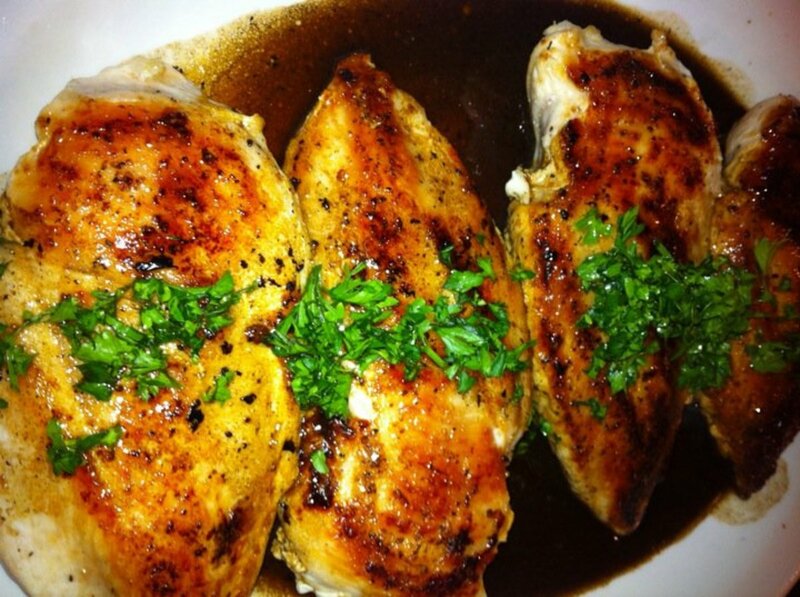 This homemade chicken recipe is different and looks tasty so will definitively be giving it a try soon. dalton, I hope you enjoy it as much as we did. looks great I'll have to try it. Vincent, Well I have a feeling that you are a fabulous cook. 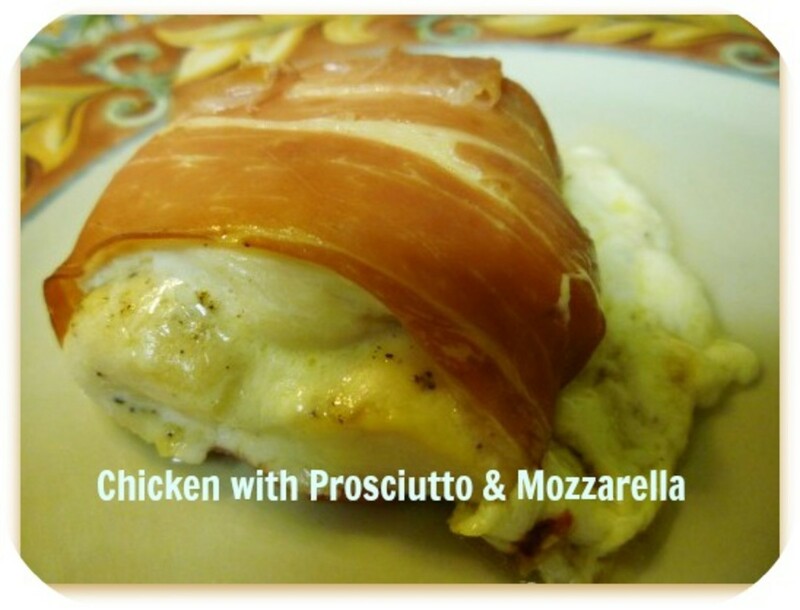 Hope that you enjoy this recipe and thank you. Happy Easter! Martie, I hope that you enjoy this, and thank you. I envy everyone like you that can make a new dish out of the things you have! I can only make minor adjustments from recipes I know and I get totally blank of ideas when it come to create a new dish! This looks so tasty and I will try it! 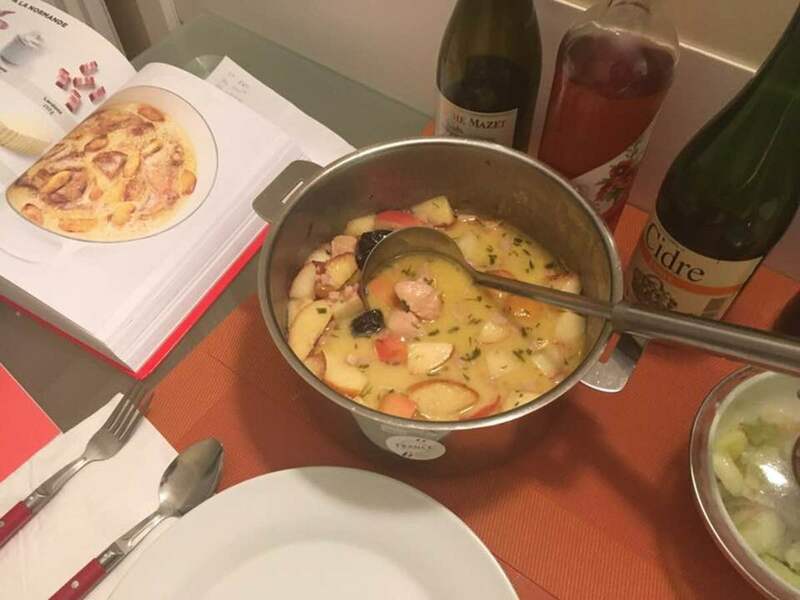 Thanks for the recipe, with your help I can be creative in the kitchen! Wow, this made me want to dive right into that dish fork first. I will have to dig up all your recipe hubs, since I will be living on my own after July and having to cook all my meals myself. I will definitely try this one as I love chicken dishes. Thanks for sharing Susan. Mmmm, I will make this tomorrow (Sunday) for the family. Yummy! Thank you, Susan! Hi Ethel, Very easy to make. Prasetio, Always nice to see you, and thank you. b. Malin, Not much goes to waste around here :) Thanks for stopping by. Sounds Simply Delicious Susan, and waste not want not is so important in this day and age. Wonderful Recipe and so glad to see that Nothing goes to waste in your home. Thanks for sharing. Oh my gosh, does that look delicious or what? You are so creative in the kitchen. Well done. I hate waste too. Lesley, Thank you so much. 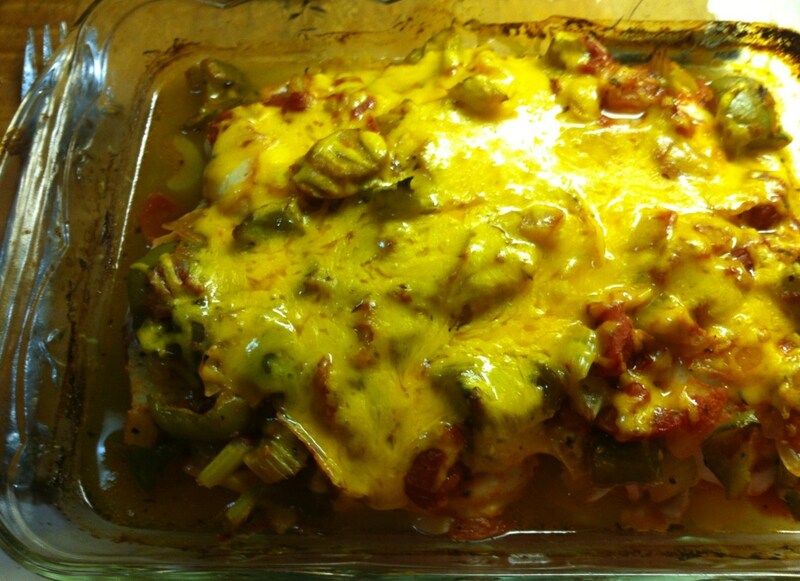 Hi Susan, another yummy recipe and terrific photos, chicken and cheese yes please! Very creative cookery, Susan. The recipe is definitely a surprise. But I'll make you a bet that no one was as surprised as that chicken! Cardisa, When I published the hub the new capsules were not in effect yet, but I did go back and add a couple of them. 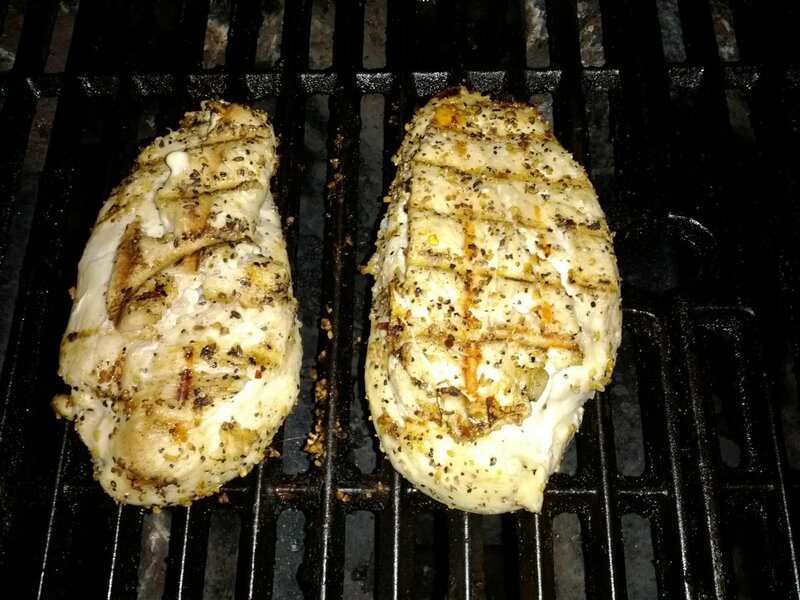 moonlake, My husband found a great deal on the chicken breasts so I've been having fun trying to come up with new ways to eat it. AEvans, Hope you enjoy it as much and we did, and thank you. Victoria, Thanks, you have quite a few I'd plan to try too. Yum yum yum! I love how you called it chicken surprise! Haha! I've been there before! Hey Susan, very delicious, I just know it! I love tomatoes and cheese so I can just imagine the flavours. Have you used any of the new capsules for this hub? I haven't tried it yet. HawaiiHeart, I always seem to make too much pasta sauce and now I'm glad I found a use for it. prairieprincess, Thanks. I love trying different ways to cook chicken. weestro, Thank you and hope you enjoy this. Please let me know if you try it. 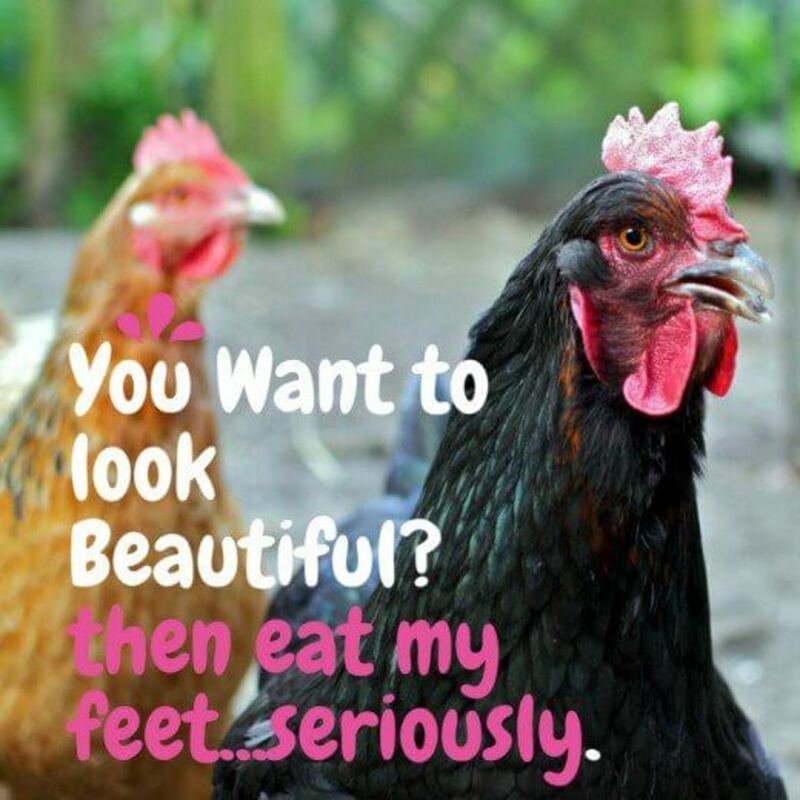 Sounds great we eat lots of chicken and I'm always looking for new recipes. You tried my pizza recipe, AEvans? Awesome! It IS delish! I love new recipes, too. Oh, Susan, another thing I had meant to say, that AE mentioned, is that your pics are really great! I agree with those who hate to throw things out, too. I love creating new recipes with leftovers. Your sauce looks delicious, Susan! This recipe looks so tasty. I do know where to go when I need a recipe. Many votes on this one, including UP, of course! I hate throwing away leftovers too! Great way to reduce waste...and sure looks tasty! These look very delicious! I love cooking with chicken: there's so much you can do with it. Wow, this looks delicious, for me, I would say serves 1-2 people! This hub is very easy to follow too! Voted up and awesome!